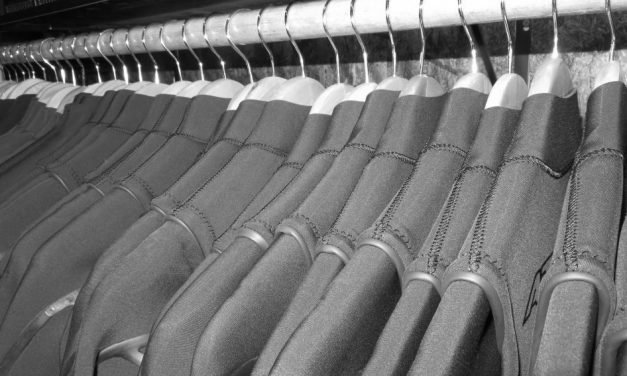 A question we get asked fairly regularly at this time of the year is what you should look for in a ‘Step Up’? 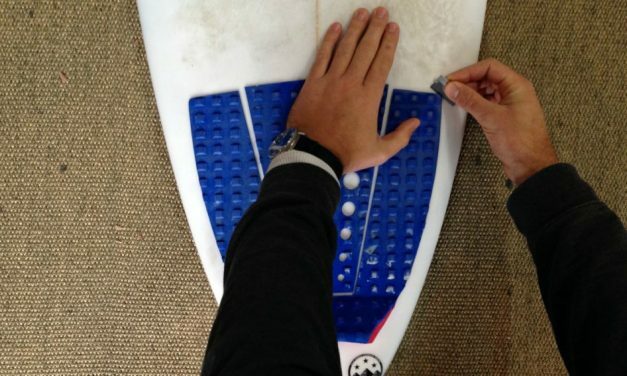 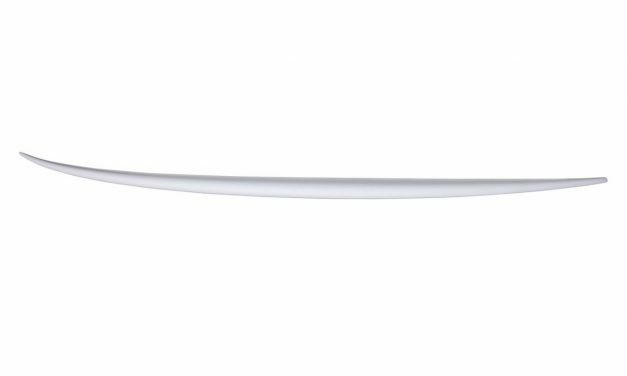 Step by step instructions to quickly & easily remove an old or worn out tail pad or grip from you surfboard. 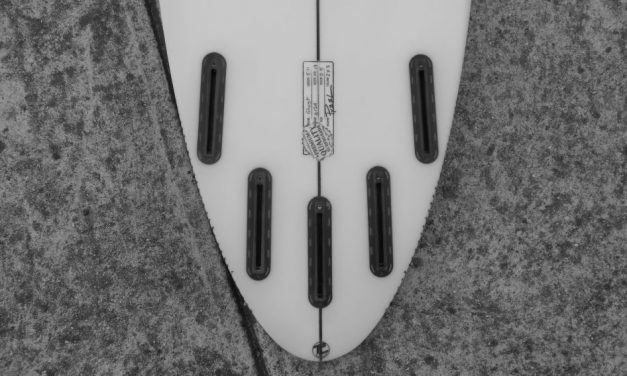 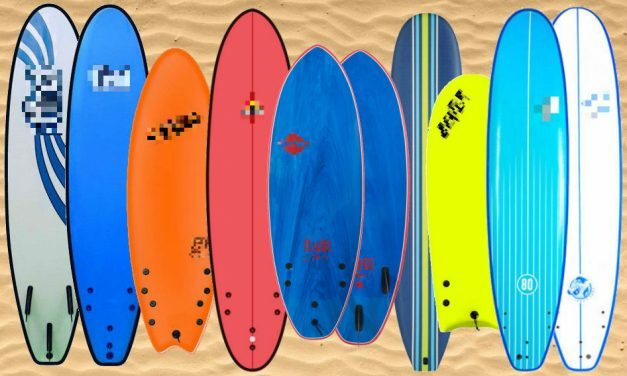 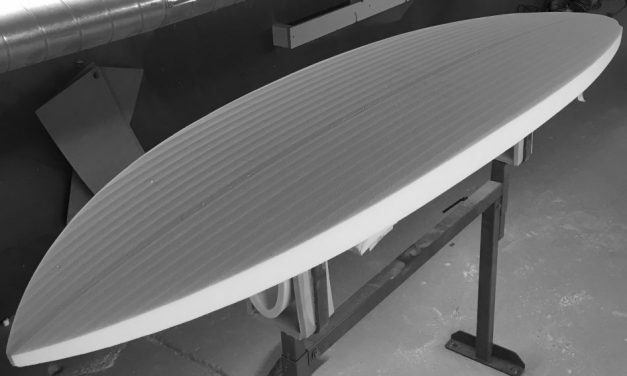 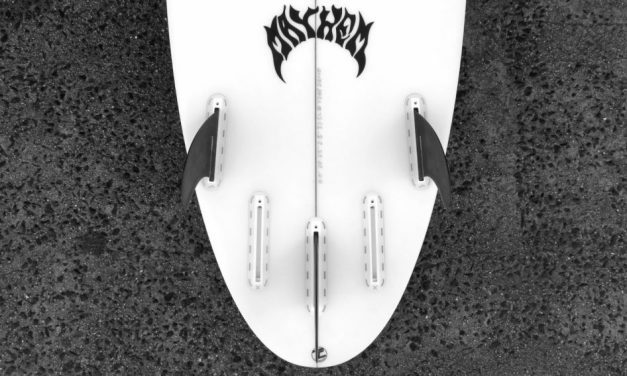 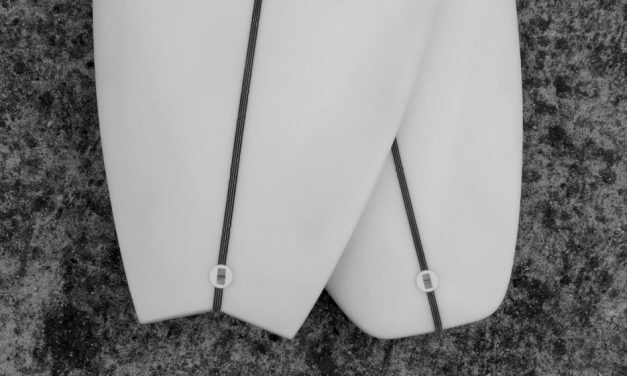 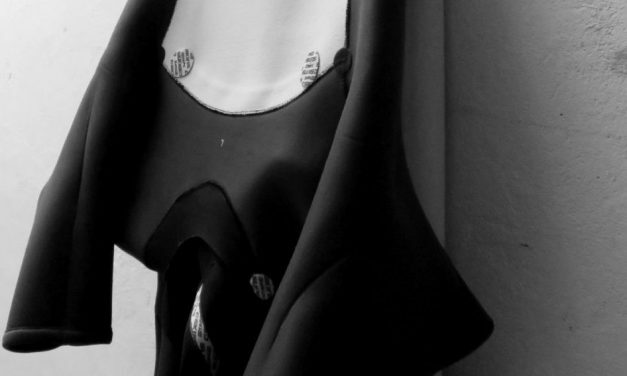 Surfboard Volume has become a prominent unit of measuring surfboards – what does it mean?